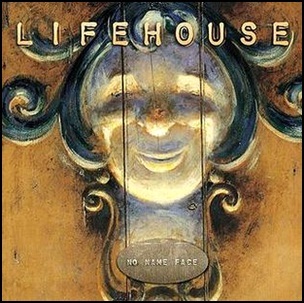 On November 1, 1992, “Toys Factory” label released “Leng Tch’e”, the fourth Naked City album. 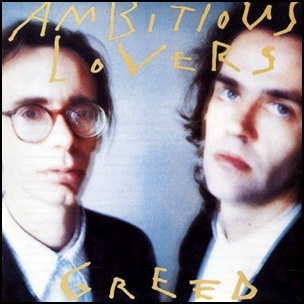 It was recorded on January 11, 1992, and was produced by John Zorn. 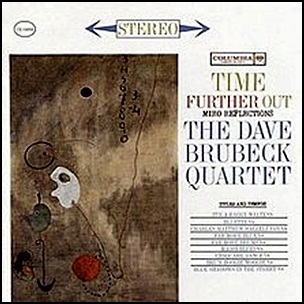 In November 1961, “Columbia” label released “Time Further Out”, album by the Dave Brubeck Quartet. 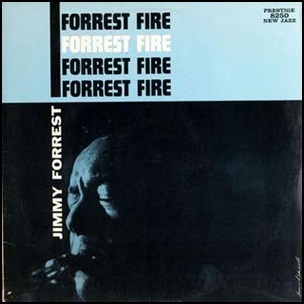 It was recorded in May 1961, and was produced by Teo Macero. All tracks by Dave Brubeck. 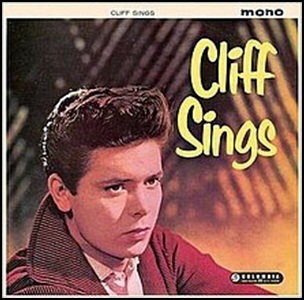 In November 1959, “EMI Columbia” label released “Cliff Sings”, the second Cliff Richard album. 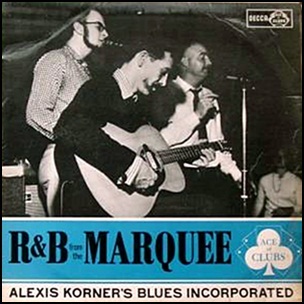 It was recorded in September 1959, at “Abbey Road Studios” in London, and was produced by Norrie Paramor. 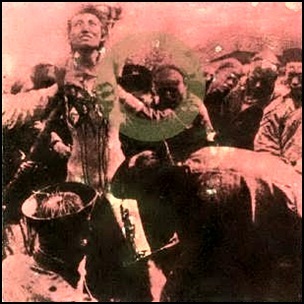 The album was released in mono format.